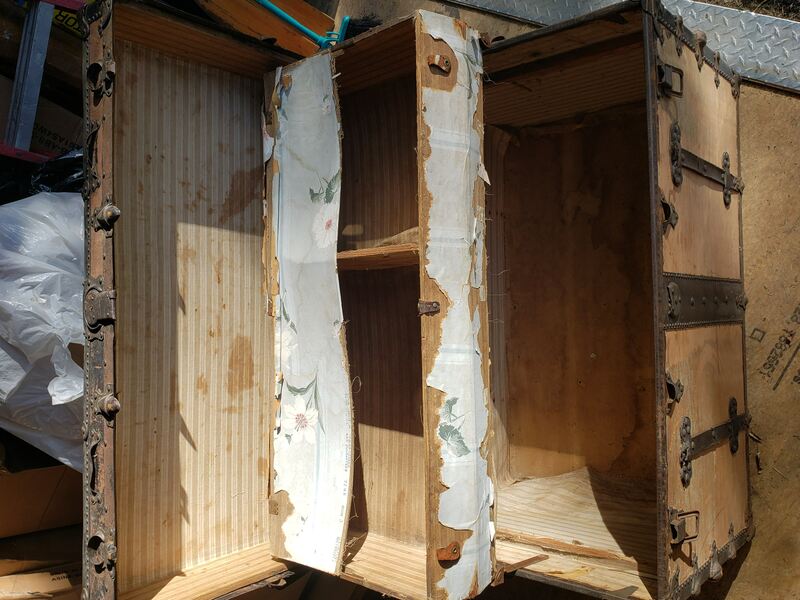 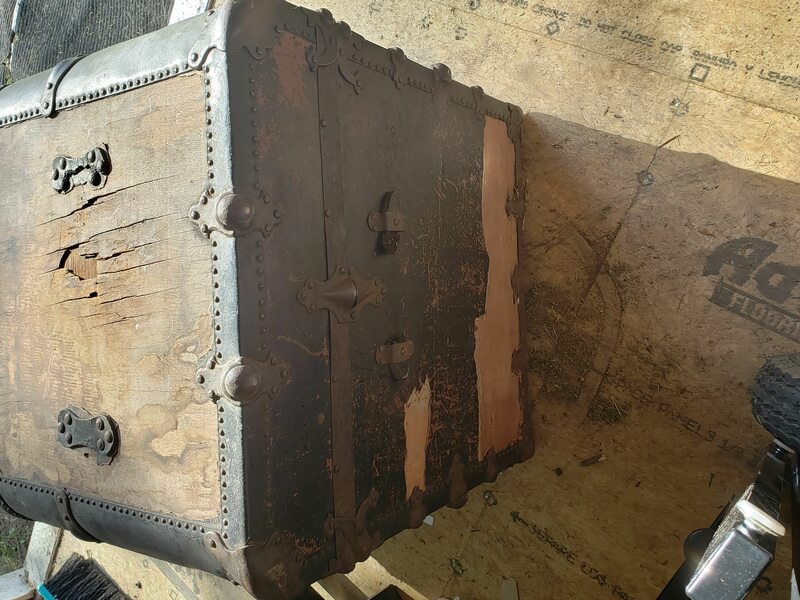 I have a 1933 U.S. Patent trunk. 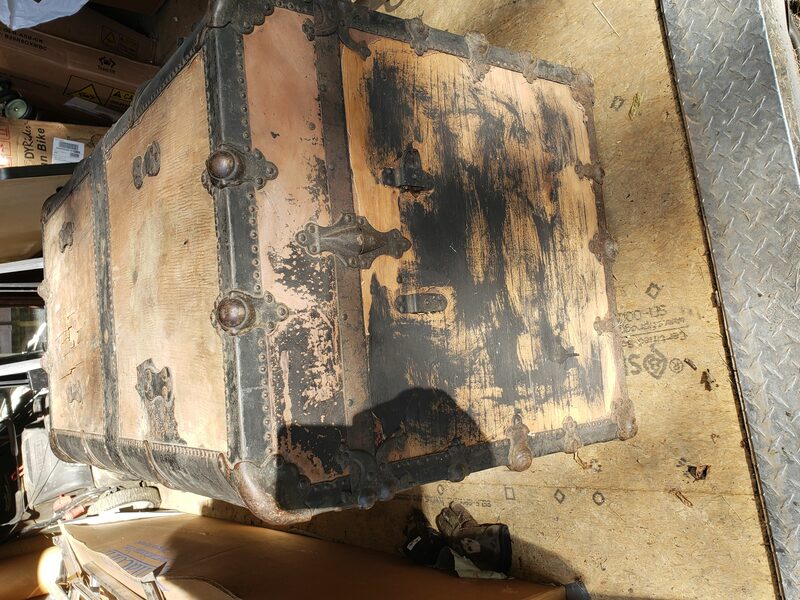 This is a 1933 Trunk. 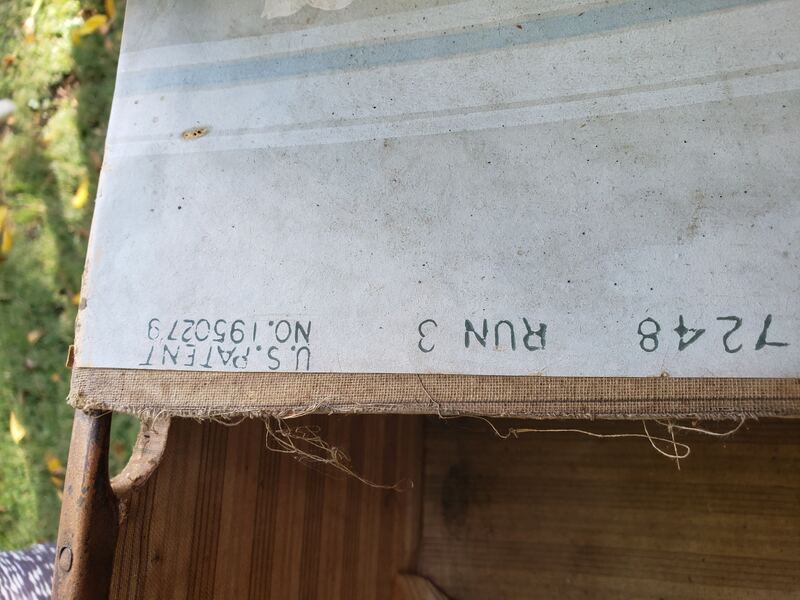 In original condition, not modified nor refurbished. 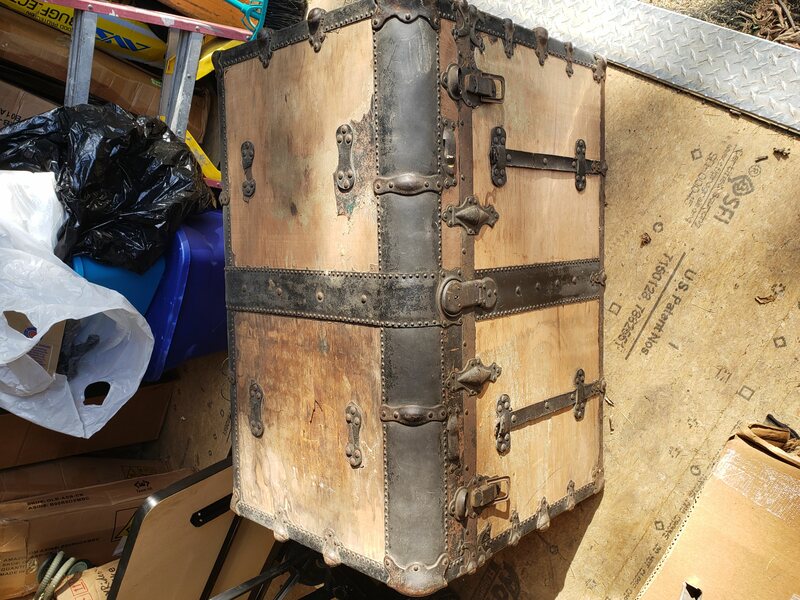 Nice trunk, but needs work. 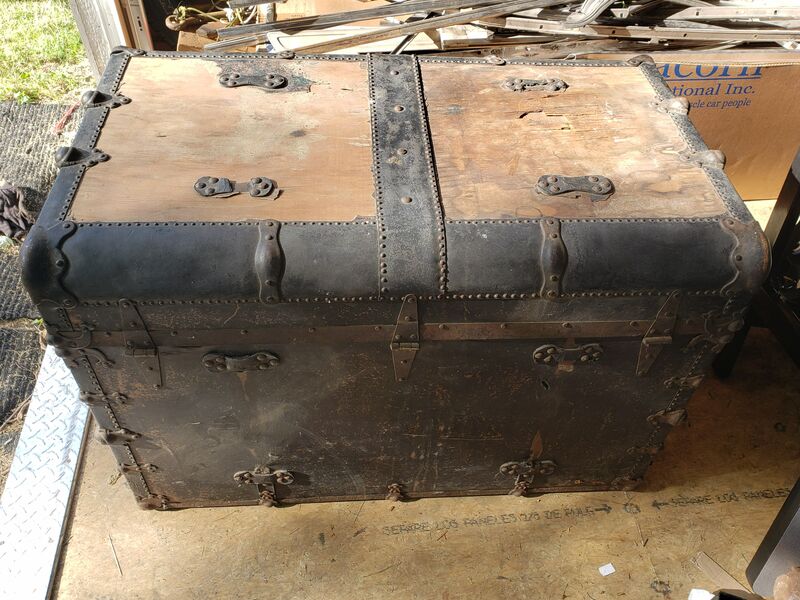 "In the rough" trunks like this often go at auction for under $100.00 these days.